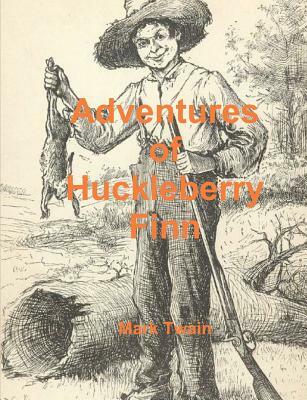 "Adventures of Huckleberry Finn" is considered to be Mark Twain's best book, named among the Great American Novels. The book is noted for its colorful description of people and places along the Mississippi River and is an often scathing look at entrenched attitudes, particularly racism. Always popular with ordinary readers, "Adventures of Huckleberry Finn" has also been the continued object of study by serious literary critics since its publication.